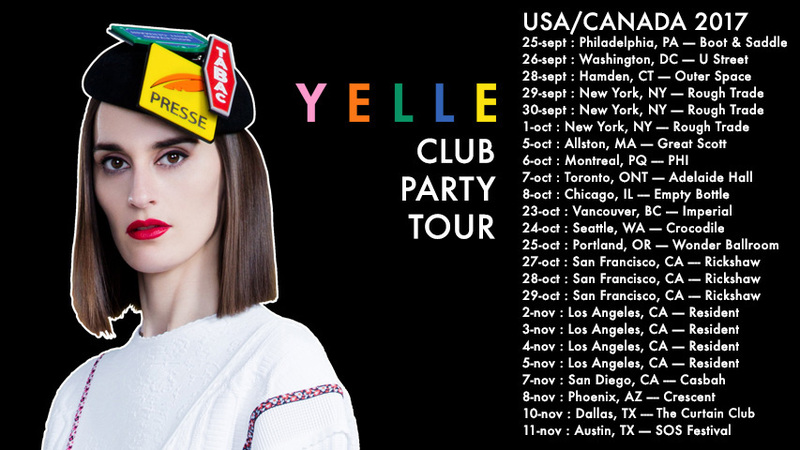 Tuesday, October 24th is day one of Yelle’s Club Party Tour‘s West Coast dates! The French duo’s heading straight down from Vancouver, Canada tonight or Tuesday, and we’re looking forward to them playing the Crocodile. Yelle, made up of singer Yelle and GrandMarnier, have released three albums and numerous EPs since 2007. After their 2007 debut Pop Up, they’ve also worked many artists, including Robyn, Katy Perry and Crookers. Yelle fans have been very lucky in being able to see the band perform live, with their French songs crossing over to non-French speaking countries. It’s so important to learn about the world’s cultures, and it’s just all that much better when we can do this by joining languages with cool electro sounds, right? 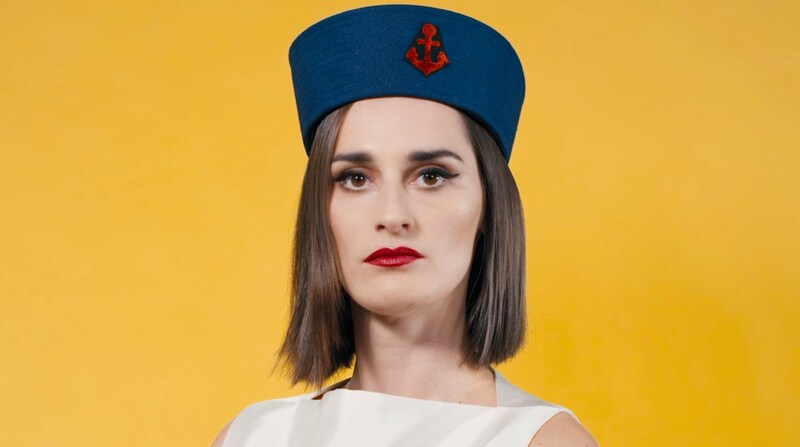 This year, Yelle released “Romeo,” which explains exactly what listening to Yelle is like: on est bien/on est haut/on est infiniment bien/on est infiniment beau. The event is all ages and now sold out, but I always encourage people to keep checking the site. Sometimes additional tickets are released unexpectedly! Written by: Dagmar on 10/23/2017. This entry was tagged posted by dagmar, yelle. Bookmark the permalink.